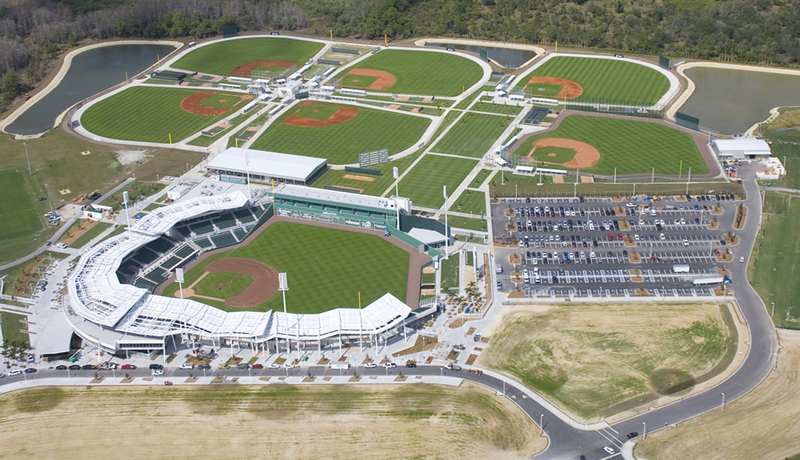 This is the 14th annual 18U BCS Finals which is held on MLB Spring Training fields in Fort Myers, Florida. 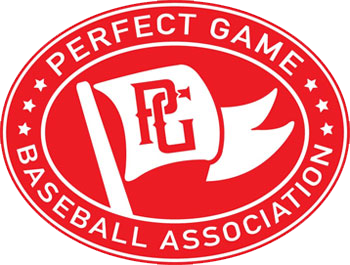 Past champions of this event include: Midland Redskins (2006), East Cobb Braves 17U (2007), Ohio Warhawks (2008), St. Louis Pirates (2009), East Cobb Braves 17U (2010), Bullets Baseball/East Cobb Braves 17U (2011), East Cobb Braves 17U (2012), FTB Mizuno-Chandler (2013), Midwest Elite Baseball (2014), Ontario Blue Jays (2015), Team Elite 17's Prime (2016), Next Level Baseball 18u (2017) and Top Tier Hoffman (2018). The coach's meeting and Opening Ceremonies will take place on Sunday, June 30th. Teams should be prepared to start tournament play at 8:00 AM on Monday, July 1st. The playoffs will begin on Friday, July 5th and the Championship will be on Saturday, July 6th. After the first round of pool play all teams will be reseeded. The top two teams in each pool from the first round will be grouped in new pools together (Platinum/Gold Pools), and the bottom two teams will be grouped in new pools together (Silver/Bronze Pools). After the second round of pool play the top two teams from the Platinum/Gold Pools will advance to the Platinum Championship Bracket, and the bottom two teams from the Platinum/Gold Pools will advance to the Gold Bracket. The top two teams from the Silver/Bronze Pools will advance to the Silver Bracket, and the bottom two teams from the Silver/Bronze Pools will advance to the Bronze Bracket. Every team advances to bracket play. All bracket play will be single elimination, and seeding will be based on all six pool play games. Trophies will be awarded to the winner of each bracket.